Both Newark Airport and JFK have their place in the world of international travel. However, as a traveler, it can be hard to decide which airport offers more conveniences and less stress. 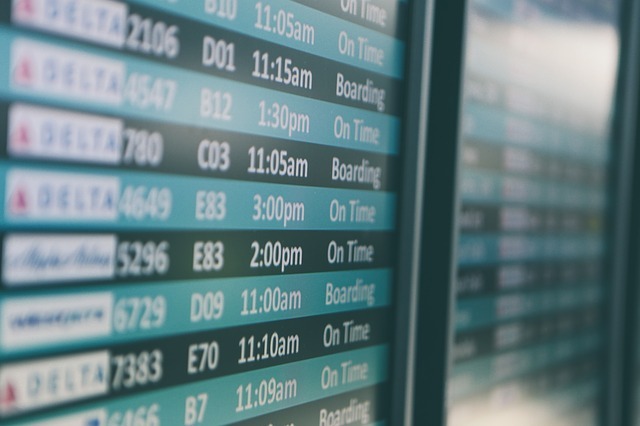 If you are about to head out on an international flight, you will definitely want to know which airport will make your life easier. One of the main concerns for residents of NYC and the outlying areas is how to get to the airport you are departing from. The good news is that both Newark and JFK are easily accessible from the city. If you are on the West side of the city, Newark is moderately more convenient. However, both are easily accessible by train or bus, and about equidistance if you are planning on riding in a private car. Traffic is about the same in both directions, so you can go either way. When you actually arrive at the airport, there are several important differences between the two. On the one hand, Newark is significantly smaller than JFK, and is easier to navigate if you have a lot of heavy luggage. Lines tend to be somewhat shorter, and it is much easier to catch your connecting flight at Newark. However, JFK has a lot of updated terminals with updated features, wi-fi connectivity points, more restaurants, etc. In addition, JFK simply has more flights coming and going than Newark, so you have more opportunities to upgrade, catch an earlier flight or make other changes when necessary. JFK also has tons of restaurants, bars, and shops to visit while you wait. Newark has shopping and food as well, but not quite as many options as JFK. One of the biggest concerns with international travelers is the time it takes to get through customs. The good news is that both airports have roughly the same wait times, and usually don’t exceed 20 minutes of waiting in a line. In fact, the wait has more to do with what planes are landing and leaving at the same time, rather than the airport. You are more likely to run into other international traffic at JFK, but they have also streamlined their process to make it easy to get through. Ultimately, the choice between Newark and JFK will come down to your travel preferences. If you want something quick and straightforward, Newark is probably the right choice for you. However, if you don’t mind the hustle and bustle of JFK, there are more options for entertainment while you wait and plenty of room to stretch your legs before you hop on the long leg of an international flight. We’ll get you where you need to go, comfortably and easily!